IT’S ON AGAIN! Come and join us for the Biggest Morning Tea, 2018. 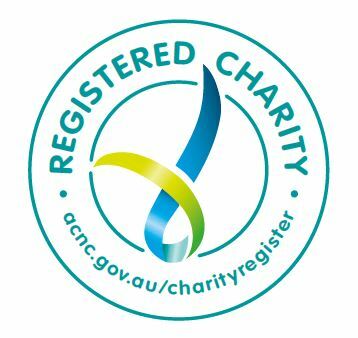 Together we can help raise much needed funds for the Cancer Council that go towards vital cancer research, support services, prevention programs, and advocacy. Come and share a delicious morning tea, great fun, entertainment and laughter. Games, door prize and so much more!